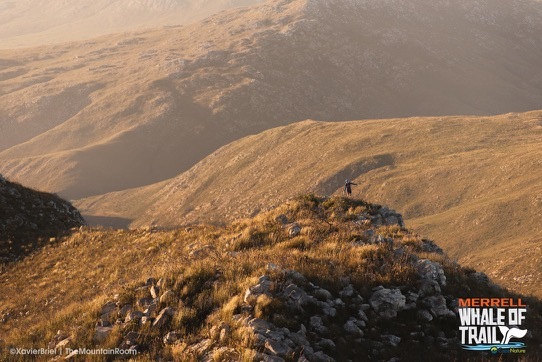 So often trail runners steer clear of entering ultras, often due to a combination of a fear of the unknown and self-doubt. 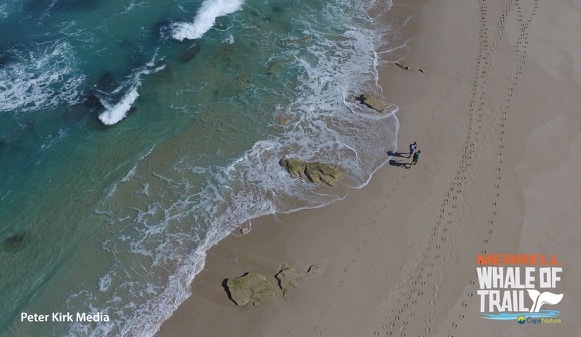 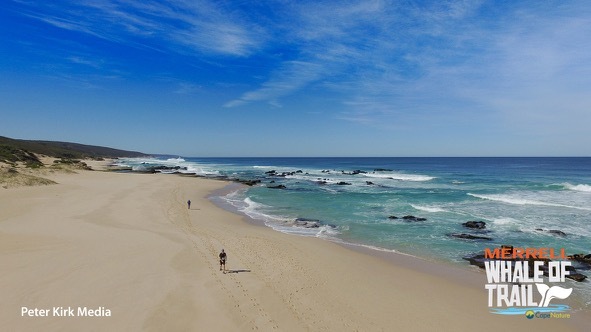 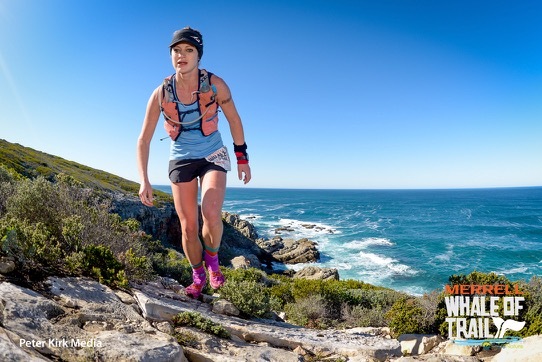 The Merrell Whale of Trail is certainly made up of a variation of types of terrain; the first half winds through fynbos covered mountains before descending to the enchanting Noetsie Bay and finally turns west and homewards along the rocky shores of the Indian Ocean, with a mix of sandy beach and coastal trails. 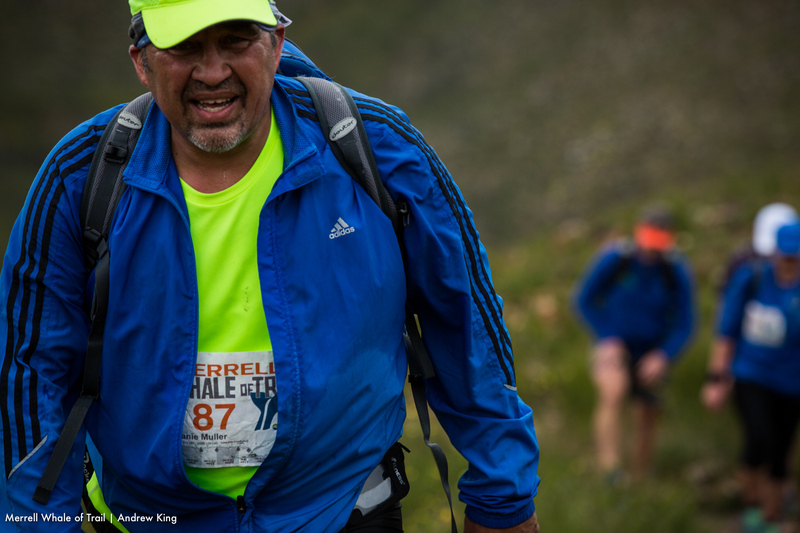 None of it requires years of experience to get through, is ever going to stop you in your tracks, or is so terribly challenging that it’ll break your spirits though. 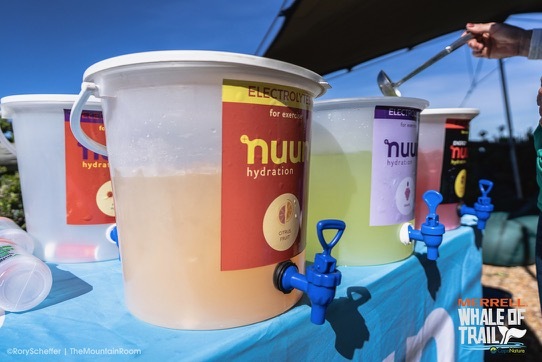 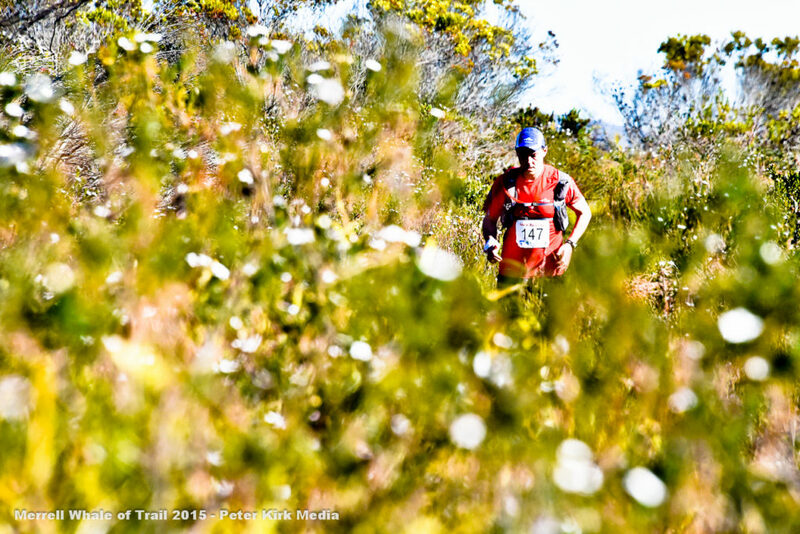 This makes it the perfect race to enter if you’re looking to challenge yourself. 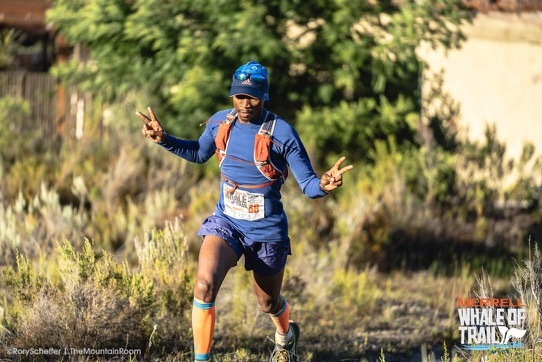 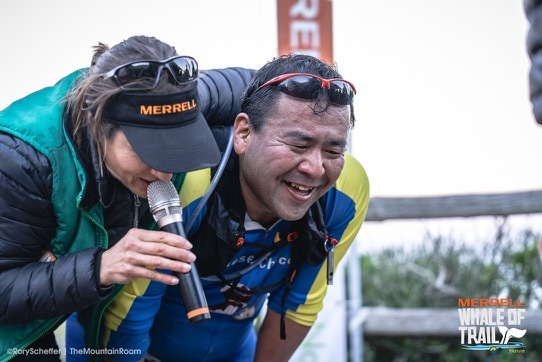 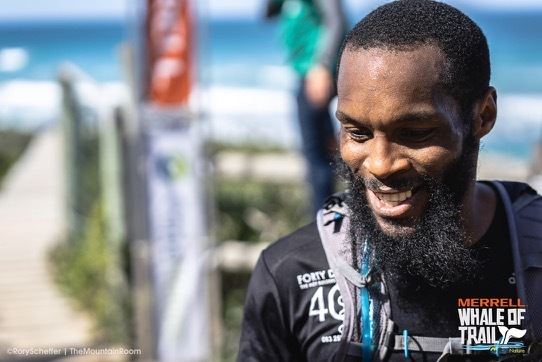 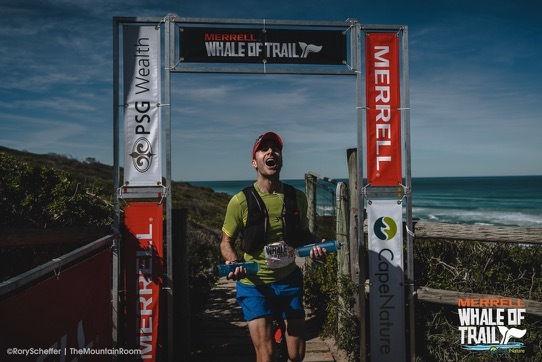 Four Whale of Trail finishers share their thoughts on what it takes to get through the 53km, and why anybody – with the right amount of training and will power – will get to the finish. 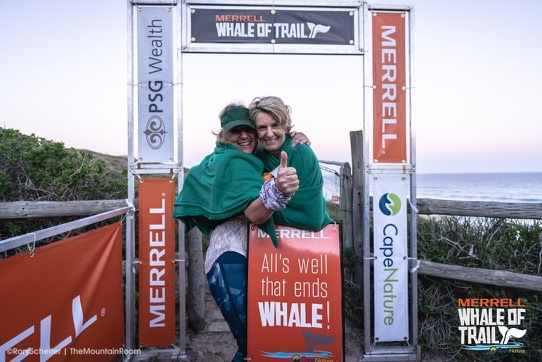 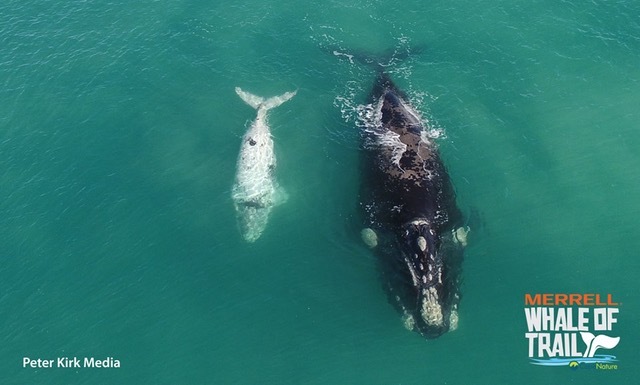 Here’s how to tell if you have what it takes to enter the 2017 Whale of Trail. 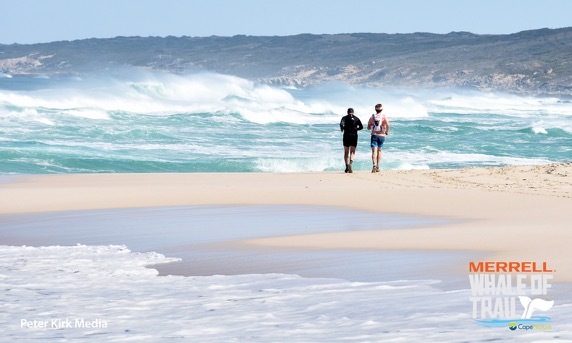 Get yourself off your regular trail and find some soft beach-type sand to practice on. 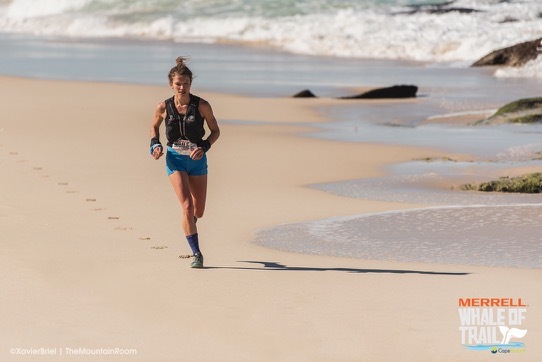 Get a feel for how your body adapts to running and moving on softer sand, and if you can cope, then you’re on the right track. 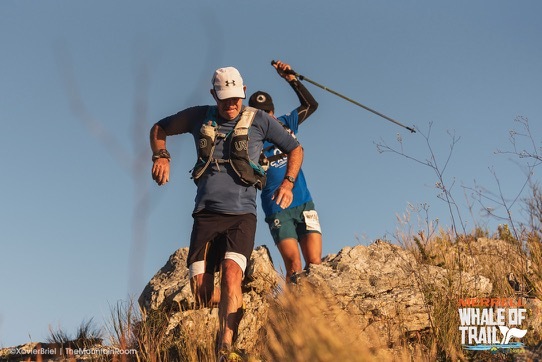 Similarly, find other trails that mimic the ever-changing terrain of the Whale of Trail and start getting comfortable on them. 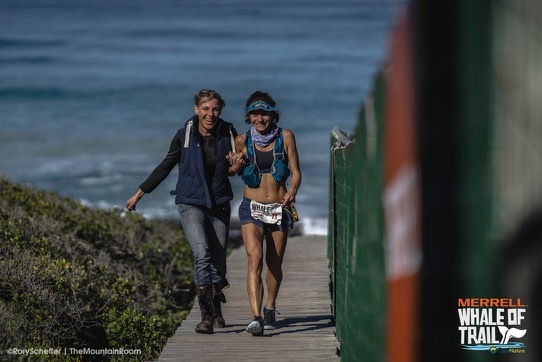 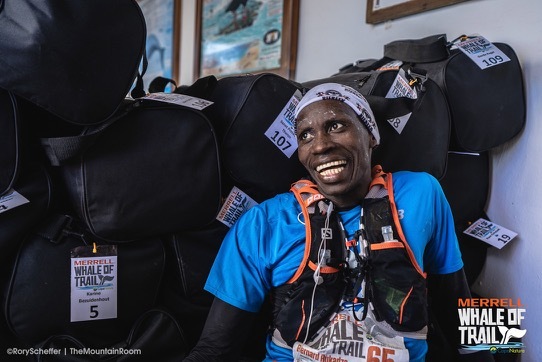 ““I think it’s different from other trail runs, as you climb mountains, run technical trails and cover lots of beach – all in one race. 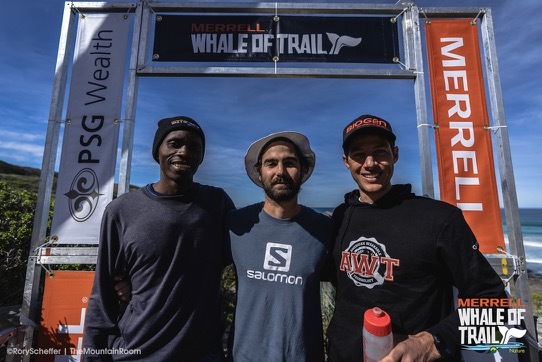 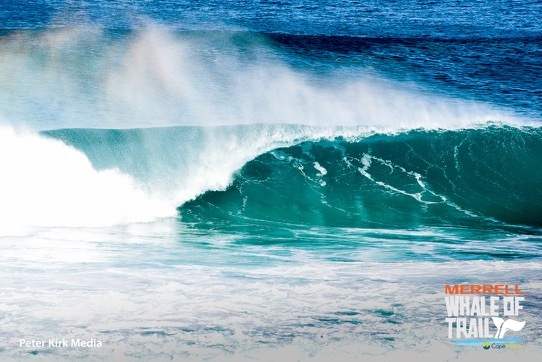 So to do well (or finish) the Whale of Trail, you should be okay on different terrain,” says Jacques Mouton. 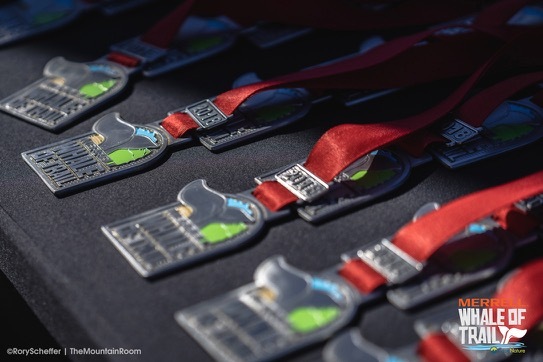 This race is perfect for you if you’re ready to up your game and your training routine to start including things like hill training and mountain climbing. You need to be ready to take the next step and commit to doing the training – or you’re not going to have a great experience. 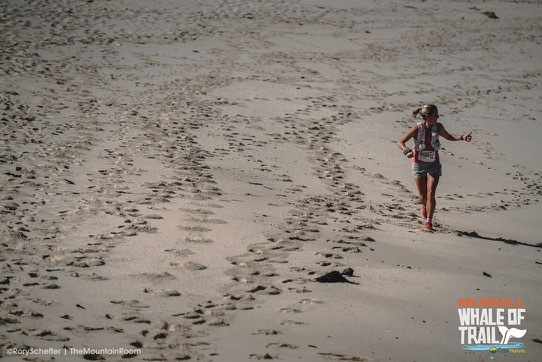 “There are a lot of up and downs and the beach run of course a huge challenge when you’re already tired. 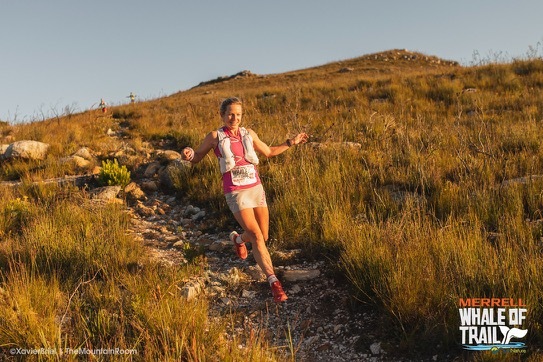 I’d recommend incorporating some hill training into your preparation to ensure you’re ready,” suggests Jacoline Haasbroek. 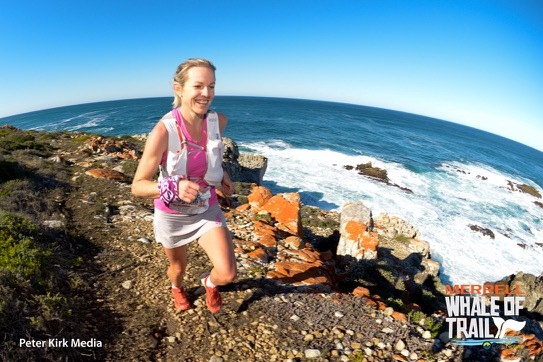 It’s not all muscle and brawn and the Whale of Trail is perfectly suitable as a first-time ultra. 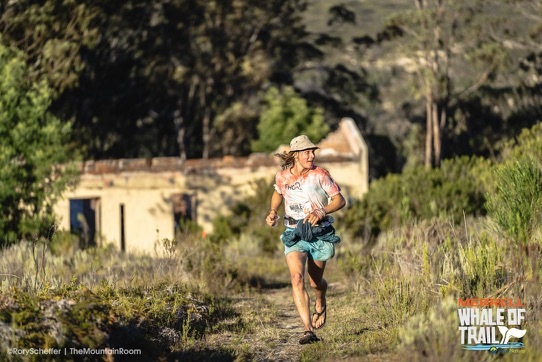 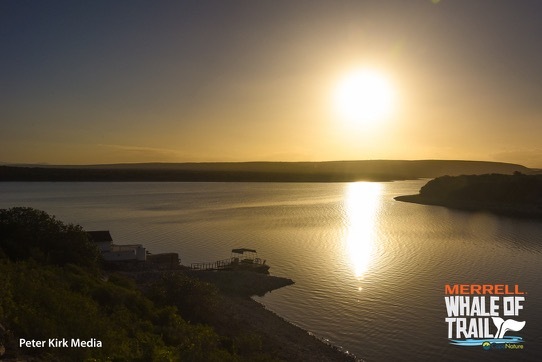 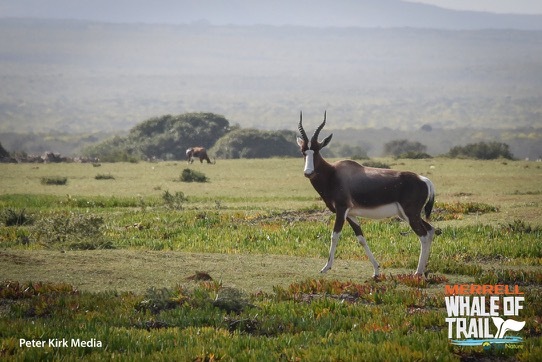 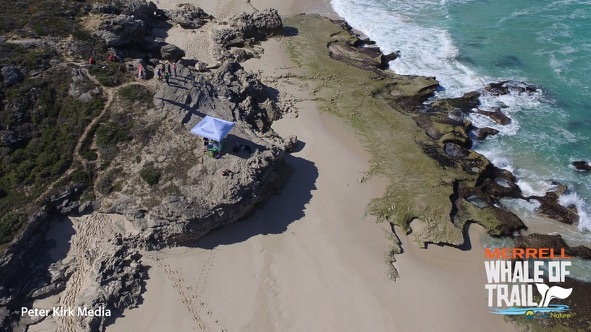 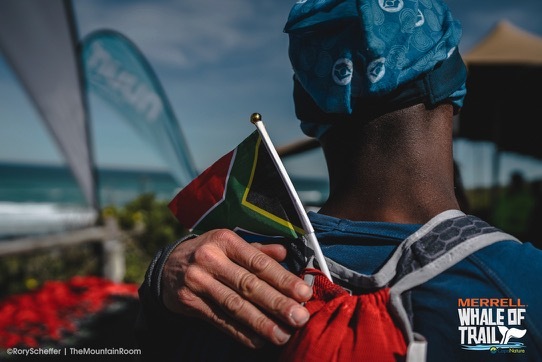 Not only is the diverse trail relatively forgiving, but the beautiful scenery and the fact you share the day with Cape Vultures, Southern Right whales and friendly faces in one of the most beautiful reserves in the Western Cape work to distract you from your aching muscles and sore feet. 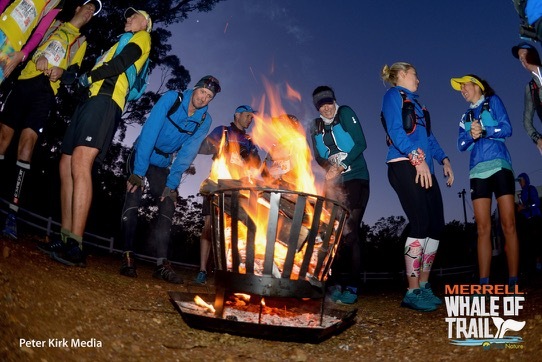 Enter now to ensure you get that medal!